This is a hybrid that has had to be inbred since the G13 was only available as a female clone. In fact all the G13 hybrids offered at MNS are IBL as that was the only way to retain the strain in a form to produce seed for distribution. Strength and effect are two attributes to look for in this strain and can be combined well in making new poly hybrids. 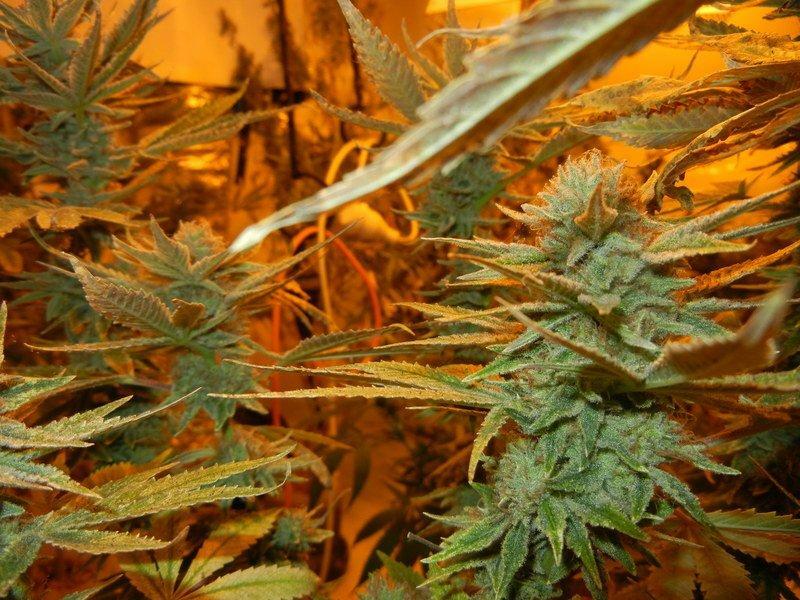 It is already used in several medical strains and for those who have grown her they know it is pure medicine! 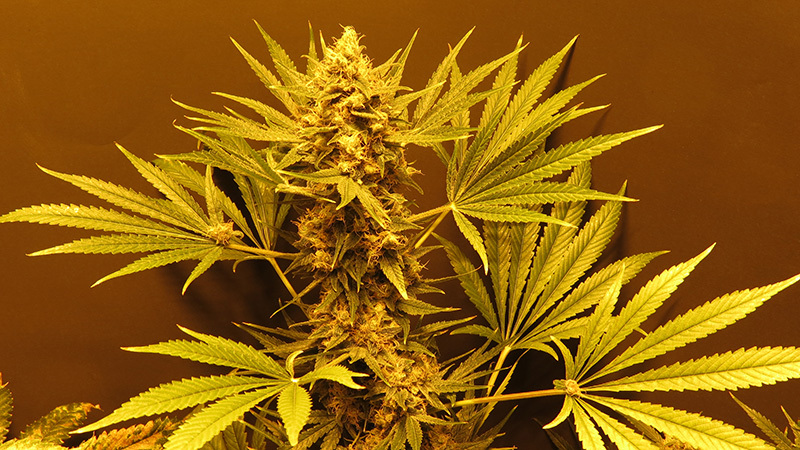 Flowering period: Indoor flowering done well can be surprising but count on between 9 -11 weeks. In the Northern Hemisphere we expect it to be completed by November early December. The Southern Hemisphere would be between May and June. Special Notes: This strain is something that needs a little attention to details as the offspring can be challenging at times. If you are looking for strength combined with flavor then it will be worth a grow for you. The only thing to be warned of is the different phenotypes need different levels of EC, and the more sativa expressions should not be fed high EC levels. 2 IBLs Xed for F1 seeds, or an all around IBL line? Click here to visit "G13Haze " forum!